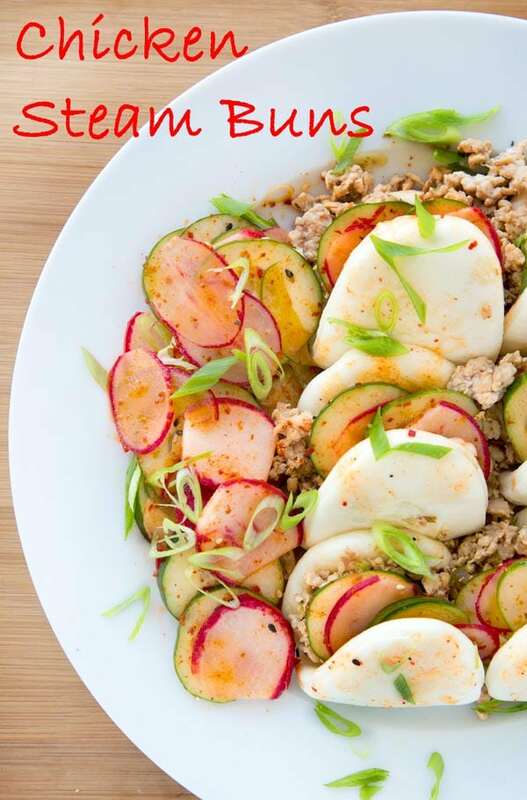 Home » Ask Chef Dennis » Product Review » Cook like a Chef in Your own Kitchen with Blue Apron! 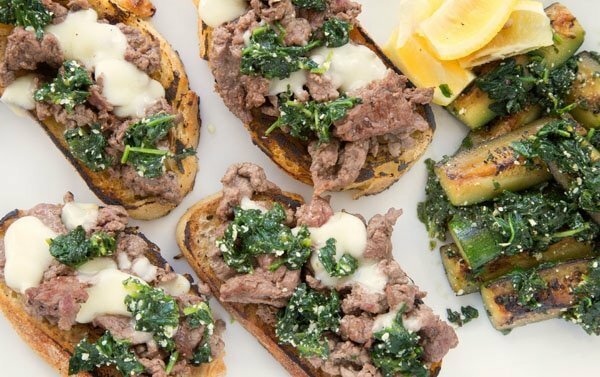 Cook like a Chef in Your own Kitchen with Blue Apron! Now you can Cook Like a Chef in your own kitchen! One of the great joys in life, is sharing food with your friends and family. And I think secretly everyone wishes they could cook like a chef in their kitchens. Although if you’re not comfortable in your kitchen do to a lack of experience, cooking just about anything can see like quite a daunting task. But now there’s a way for you to experience the joy of cooking in your own home with little or no experience thanks to a meal service I just discovered. 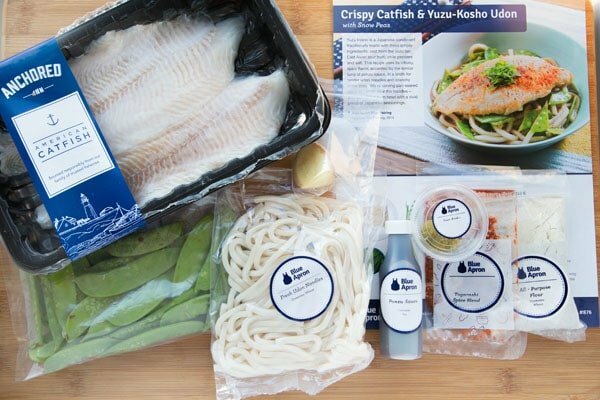 I was recently asked by Blue Apron to take a look at their Meal Box service and give my honest opinion from a Chef’s viewpoint. Although this is a sponsored post all of my opinions are honest and 100% my own. My first order came very well packed with freezer packs surrounding the protein portion of the shipment, with the residual cooling sufficient to keep the produce well chilled. 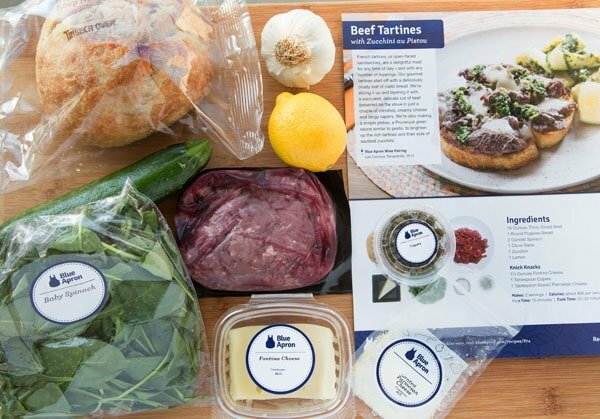 I have to admit when I first heard about Blue Apron I quickly dismissed it, but when I looked into the service they provided a light bulb went off and I understood exactly what they were offering. 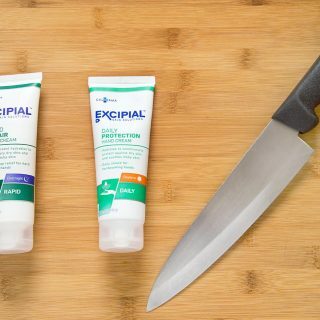 Not only is this service perfect for the busy professional, but it’s also great for those that don’t feel comfortable in the kitchen. Nothing can be more intimidating than trying to create a delicious meal in your own home, if you don’t have the experience and the confidence to begin. This is where Blue Apron shines. Even if you have some culinary skills Blue Apron provides a no-stress environment for busy couples, so they can enjoy their time together in the kitchen. 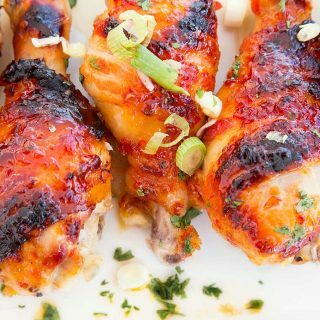 Heating things up in the kitchen can have more than one meaning when dinner is delicious and easy to prepare! My shipment contained three different dishes, each containing a good sized protein portion sufficient to feed two people. By simply adding a salad and a dessert you have a healthy, delicious dinner with a minimal amount of work. What impressed me the most was the quality of the ingredients. 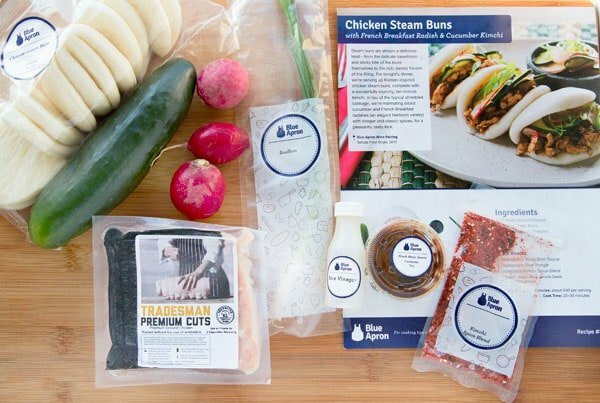 Blue Apron works with hundreds of family-run farms and ranches to source the best and freshest ingredients available. The first dish I prepared was the Beef Tartines. They were very easy to prepare and the instructions were easy to follow. The next dish I sampled from my Blue Apron box were the Chicken Steam Buns. Everything was included allowing me to go outside of my comfort zone and create a dinner that I probably would have never tried at home. Who knew I could make steam buns? Blue Apron also has Family sized meal kits that serve four. This is a fun way to get the kids involved in the kitchen. With step by step image recipe cards and ingredients that pre-measured it gives the young cook confidence in the kitchen, allowing them to have fun as they become increasingly more proficient in the kitchen. That’s a gift that lasts a lifetime and can be passed on their children. Last but not least was the Crispy Catfish with the Udon Noodles. 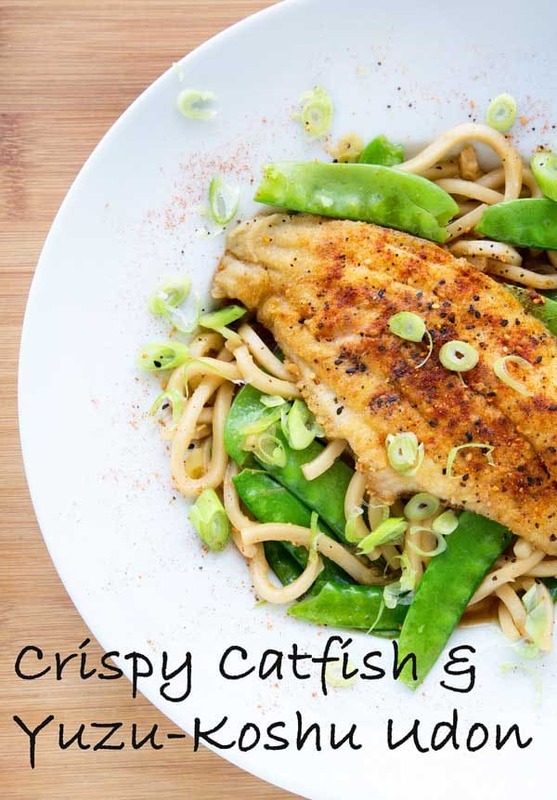 The Blue Apron Meal included good sized American farm raised catfish and plenty of noodles. 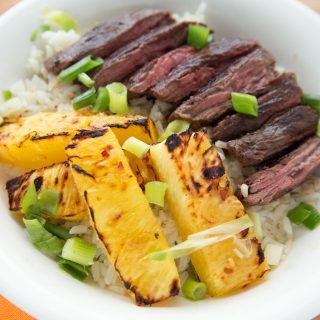 If you’ve tried these recipes or any other recipe on askchefdennis.com please don’t forget to rate the recipe and let me know how you enjoyed it in the comments below, I love hearing from you! 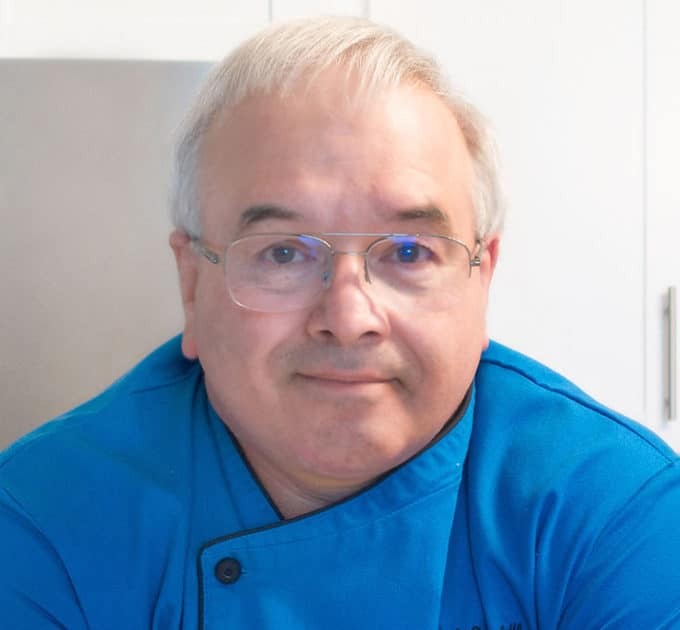 You can also FOLLOW ME on Instagram @chefdenniseats and @chefdennistravels, Twitter and Facebook. cut off and discard the root end of the scallion, thinly slice on an angle separating the white bottom and green top. in a large pot, heat 2 teaspoons of olive oil on medium-high heat until hot. add the ginger, white bottom of the scallion and as much of the yuzo kosho as you'd like depending on how spicy you like your food. season with salt and pepper to taste. stirring frequently, cook for 1 to 2 minutes or until softened and fragrant. simmer for 4 to 6 minutes, stirring occasionally until fully combined and noodles are heated thoroughly. While the broth simmers, place the flour on a plate. in a large skillet over medium-high heat, add 2 teaspoons of olive oil and allow to get hot. 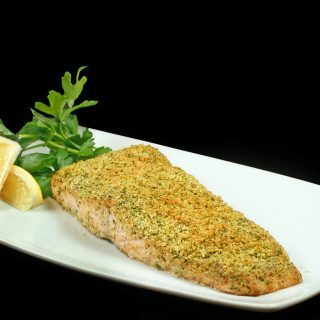 carefully add the catfish fillets and cook for 3-5 minutes on the first side and 2-3 minutes on the second side. When both sides are lightly browned and fully cooked, remove from the heat. While the catfish cooks, add the snow peas to the simmering pot of noodles and broth, stirring occasionally. 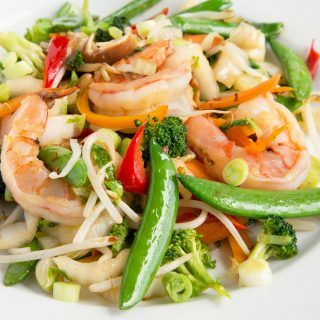 Cook for 1-2 minutes or until snow peas are bright green and tender. Remove from heat and check your seasonings. Divide the finished noodles, broth and snow peas between 2 bowls. Top with cooked catfish fillets. Garnish with the green tops of the scallions and as much of the spice blend as you like, depending on how spicy you'd like the dish to be. 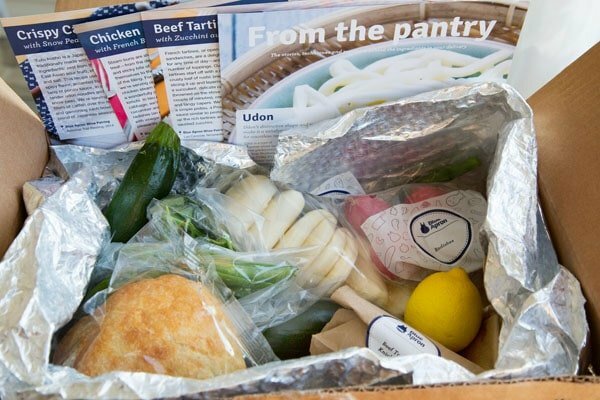 I’ve heard ads for Blue Apron, but never heard from anyone that had tried their service – it’s good to hear your views. Thanks! I was impressed with how well they were set up and I think it’s a great way to get more comfortable in your kitchen.